Corr-pack VCI emitters are specially designed to prevent corrosion on metals in confined spaces. caused by corrosive gases and humidity. Active VCI inhibitors in its compound provide effective protection against corrosion by forming a protective layer on the surface of electronic circuits, machine parts, and narrow and difficult to reach metal parts. At the same time, the product accumulates the corrosive gas and humidity in the environment in its body. It provides multi-metal protection especially in environments where various metals coexist. In every environment where electrical and electronic equipments operate and being stored. 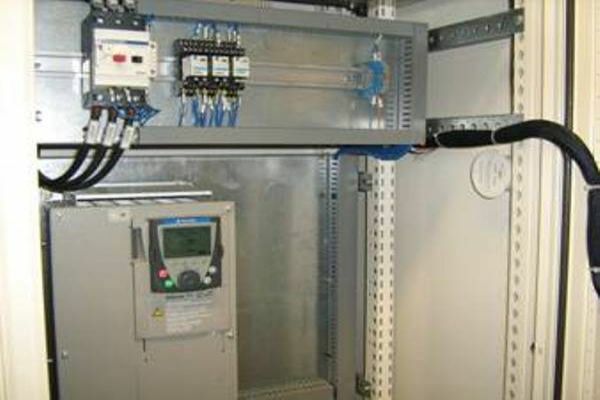 In electrical and control panels and boxes. Expensive electronic devices and circuits. In packaged metal products, in sustained protection environments. Protection of marine vessels and equipments.